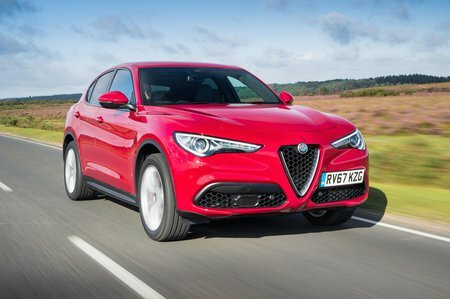 Alfa Romeo Stelvio 2.2 D 210 Speciale 5dr Auto 2019 Review | What Car? What Car? will save you at least £2,787, but our approved dealers could save you even more. The only diesel available at launch, it too is four-wheel drive and auto only. It’s a flexible performer with low running costs but is less refined than many rivals, especially the Audi 2.0 TDI.